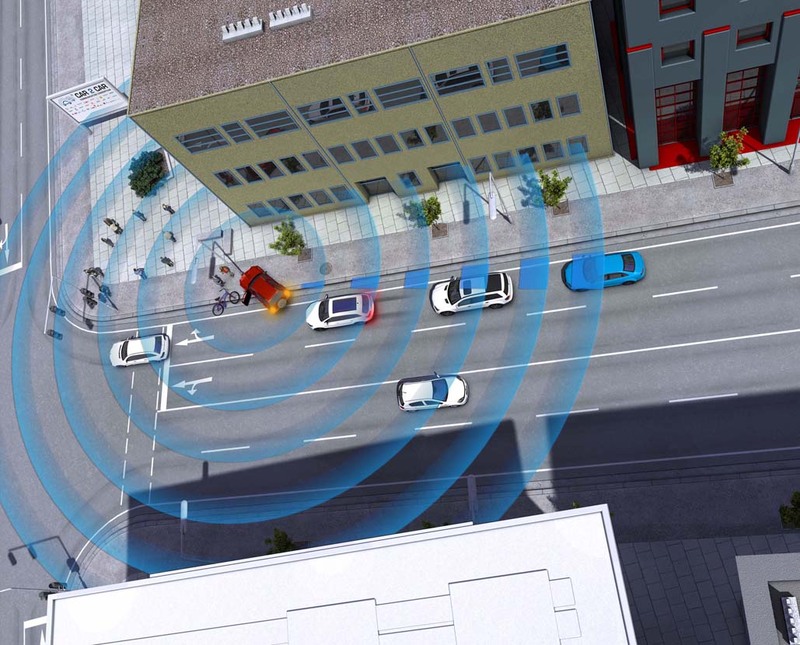 Researchers at Klagenfurt’s Lakeside Labs work on self-organizing wireless networks which should eventually allow communication between vehicles. Günther Brandner was interviewed by Markus Böhm from the Austrian daily newspaper Der Standard. “Cars are already computers on wheels. We just need to make them talk to teach other,” he says. The team is currently testing the performance of protocols in real-world road traffic which provides new insight on how to optimize them.